Business Profits Growth PowerPoint Templates And PowerPoint Themes 1012-The above template displays a diagram of profit and growth bar graph with dollar in center. This image represents the business concept. Use this template for presentations on growth of indicators, growth of indices, rise up, business development, evaluative reports, ratings, graphs, economy, rate of exchange, market review etc. Adjust the above image in your PPT presentations to visually support your content in your Business and Marketing PPT slideshows. Deliver amazing presentations to mesmerize your audience.-Business Profits Growth PowerPoint Templates And PowerPoint Themes 1012-This PowerPoint template can be used for presentations relating to-"Business profits growth, business, finance, success, money, marketing" Create an engaging ambience with our Business Profits Growth PowerPoint Templates And PowerPoint Themes 1012. Their content will appeal to all the brains. Develop their enthusiasm to explore new avenues. 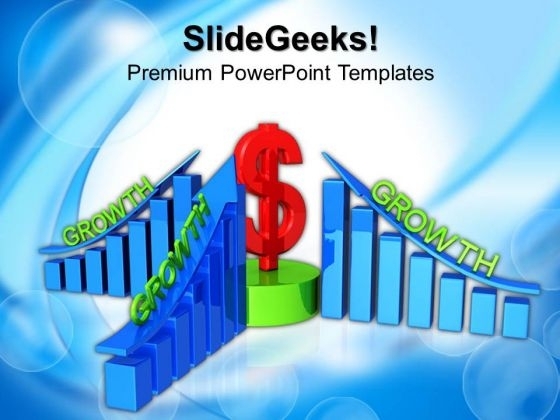 Activate their curiosity with our Business Profits Growth PowerPoint Templates And PowerPoint Themes 1012.